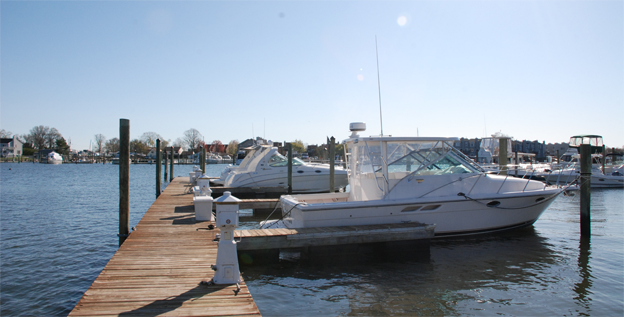 Pleasure Bay Yacht Basin is a full service marina that can be found nestled just beyond Pleasure Bay on the tranquil shores of the Shrewsbury River @ buoy 42, in beautiful Oceanport, New Jersey. 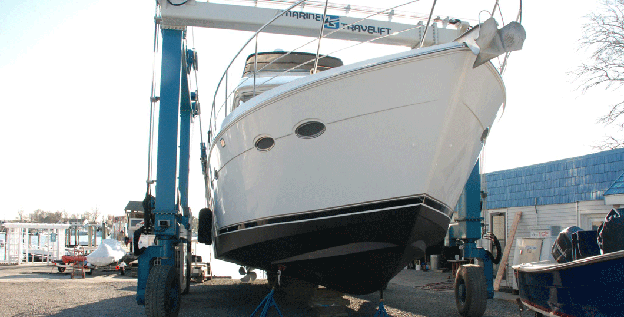 The marina was established in 1930, has been owned and operated by “George & Mary Bremner” since June of 2000 – who are both dedicated to your boating experience. 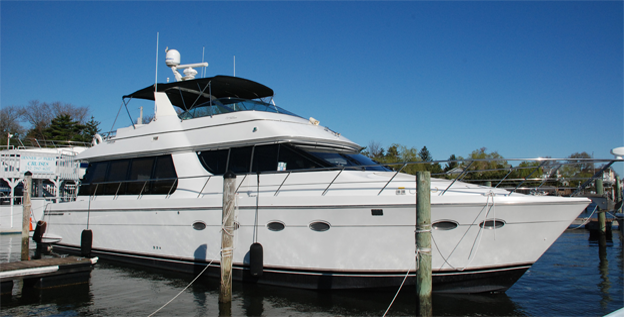 Pleasure Bay Yacht Basin features all floating docks and piers, and offers the security of the owners living on premise. 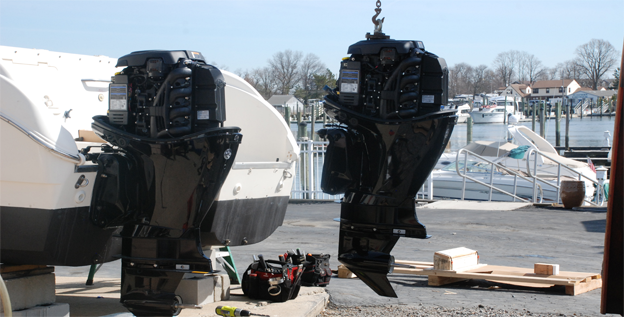 In addition, to boat access to the Sandy Hook Bay our facility offers a perfect family destination for all types of water recreation. 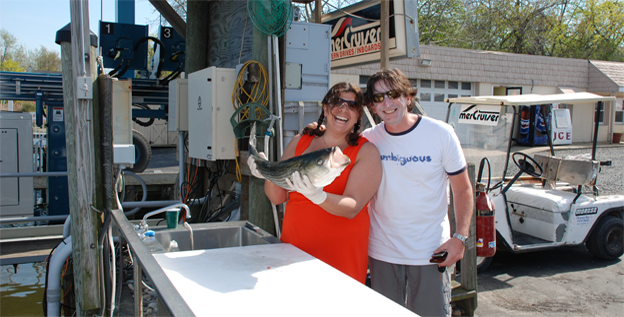 Enjoy kayaking, paddle boarding, water skiing, tubing, crabbing and fishing right from our docks. PBYB is conveniently located a short distance from Monmouth Park Racetrack, Pier Village, Seven Presidents Beach and Sandy Hook National Park. As well as local shopping, pharmacy, liquor stores, playgrounds and tennis courts.